Every website has its own rules, and these are our rules for participating in WWNO social networking features, including discussions and comments. If you break them, don't be surprised if we block your comments. First thing’s first: If you can't be polite, don't say it. Of course, we don't want to stifle discussion of controversial issues. Some topics require blunt talk, and we're not always going to agree with each other. Nonetheless, please try to disagree without being disagreeable. Focus your remarks on positions, not personalities. No personal attacks, name calling, libel, defamation, comments about someone's mother, hate speech, comparisons to notorious dictators -- you get the idea. And under no circumstances should you post anything that could be taken as threatening, harassing, bullying, obscene, pornographic, sexist or racist. Don't use obscenities -- even if the word in question is often used in conversation. We're not going to list the words we object to; you know what they are. Remember, this is a public forum and we want everyone to feel comfortable participating. Rambling is the kiss of death. Try to keep your comments to 400 words or less. Generally, anything beyond a few paragraphs had better be very, very interesting to the larger community. We reserve the right to edit for brevity, clarity and other purposes. Please respect people's privacy. We love to learn about new and interesting individuals, but most people will not be happy to have their phone numbers or e-mail addresses published. Please do not share another's contact information through WWNO's discussion threads or social networking features. Feel free to share your ideas and experiences about religion, politics and relevant products or services you've discovered. But this is not a place for advertising, promotion, recruiting, campaigning, lobbying, soliciting or proselytizing. We understand that there can be a fine line between discussing and campaigning; please use your best judgment -- and we will use ours. We appreciate the news tips members of the public send us. However, WWNO reserves the right not to publicize rumors, allegations, conspiracy theories and other information which we know to be false or unsubstantiated. Be yourself, and not someone else. Don't post anything on the site posing as someone else. Impostors, look elsewhere for kicks. Please don't use public forums for individual communications. Most of our forums have a link for contacting individual bloggers or hosts. Similarly, if you have comments about WWNO coverage or policies generally, please don't use the site discussion threads to air them. For issues regarding WWNO editorial content or policies, write to the office.  To contact a WWNO program or any of our business and technical departments, use the WWNO contact form. You are solely responsible for the content you post. WWNO is not responsible for the content posted by its users. We do not and cannot review all user content posted on WWNO.org. However, we have the right (but not the obligation) to review, screen, delete, edit and/or move any content posted on WWNO.org.